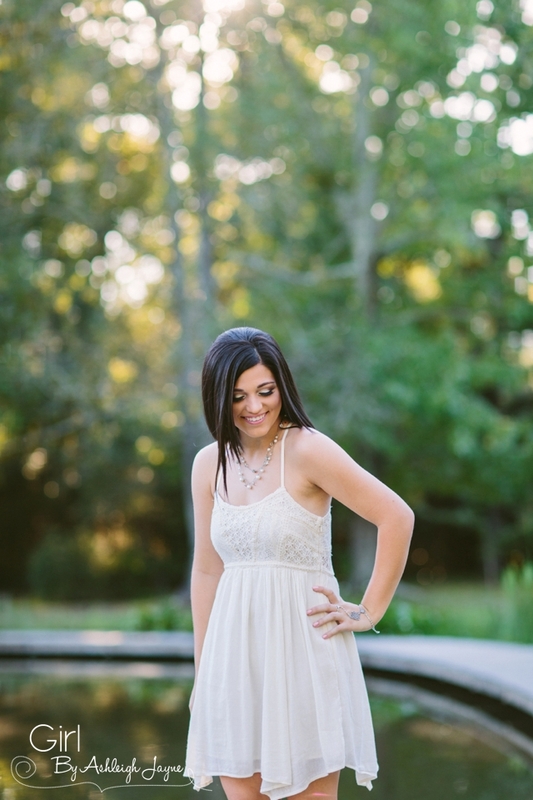 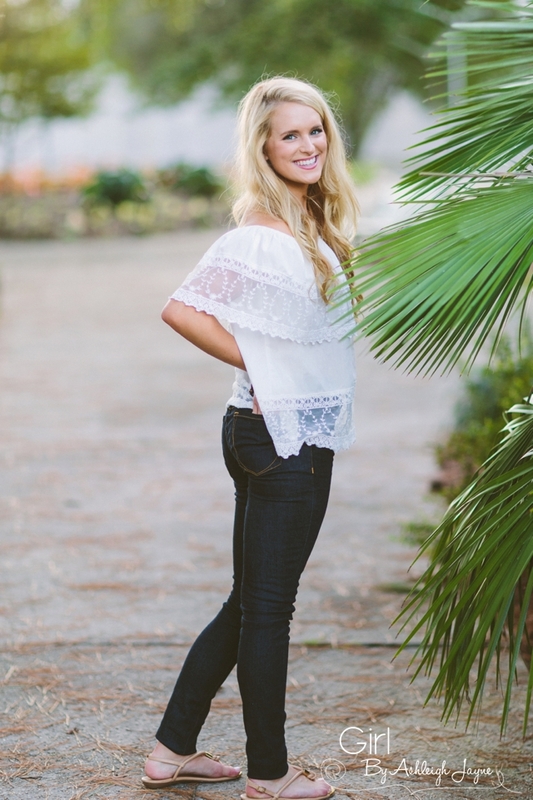 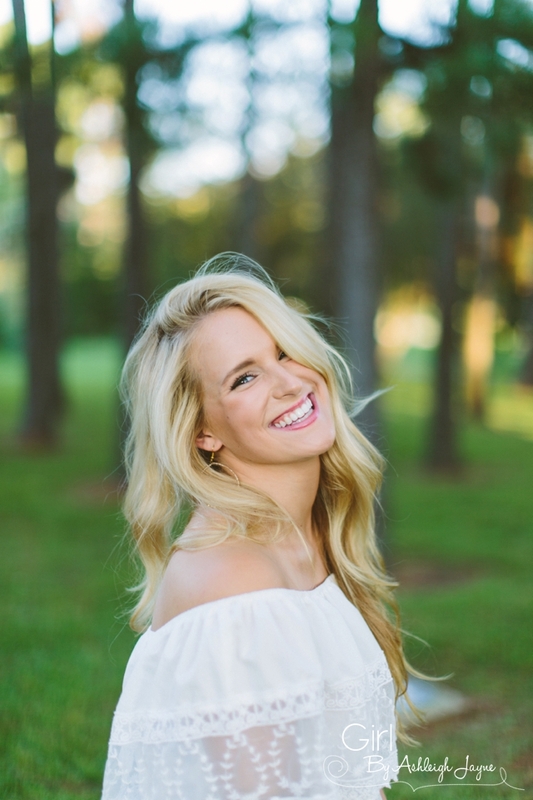 I'm Ashleigh Jayne, wedding and senior photographer based in Southern Louisiana. 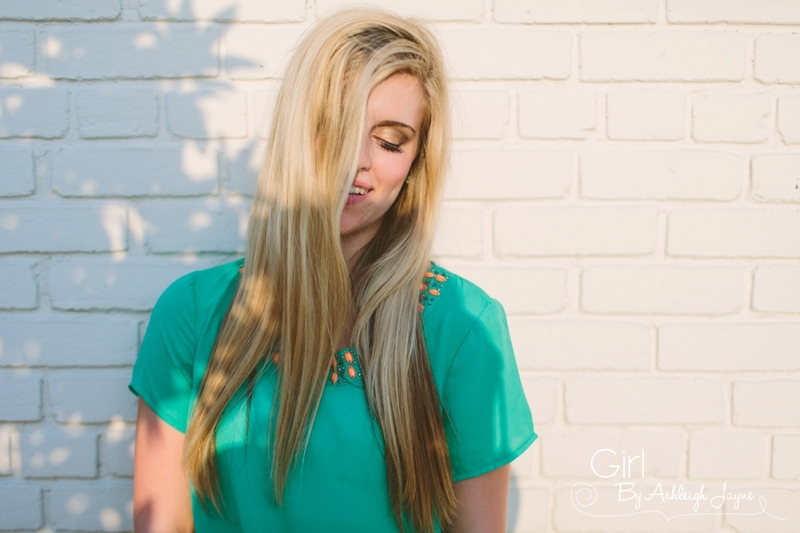 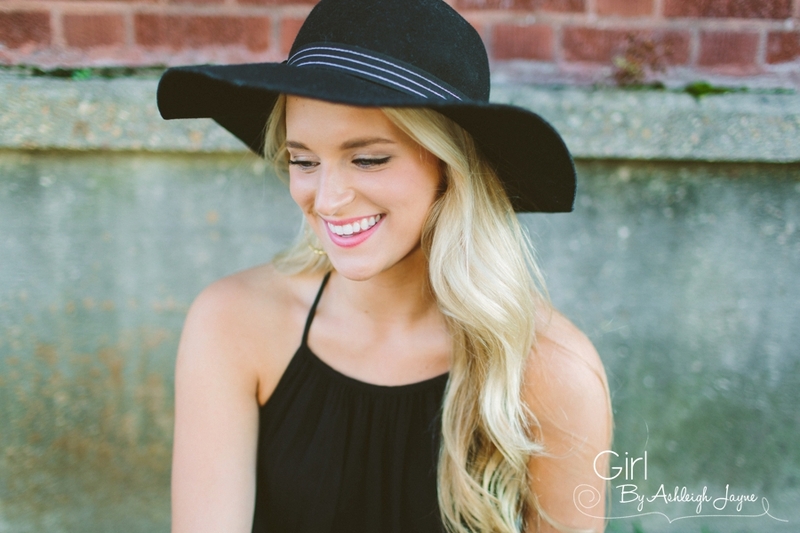 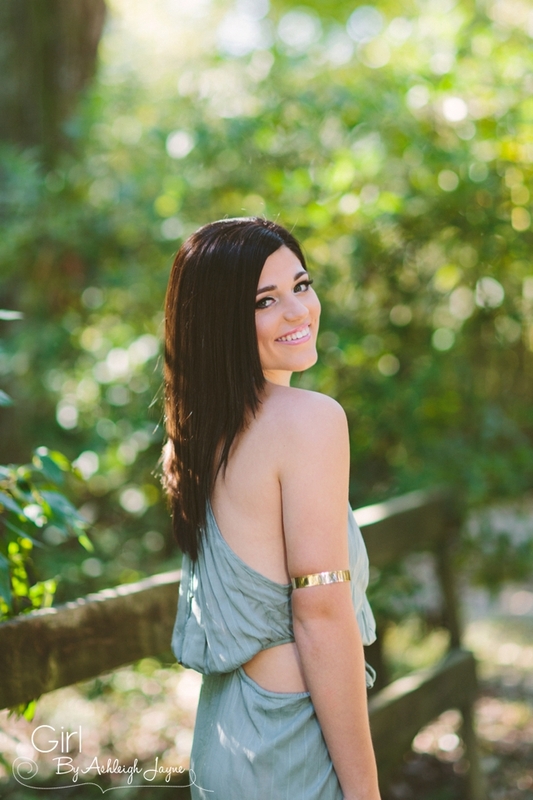 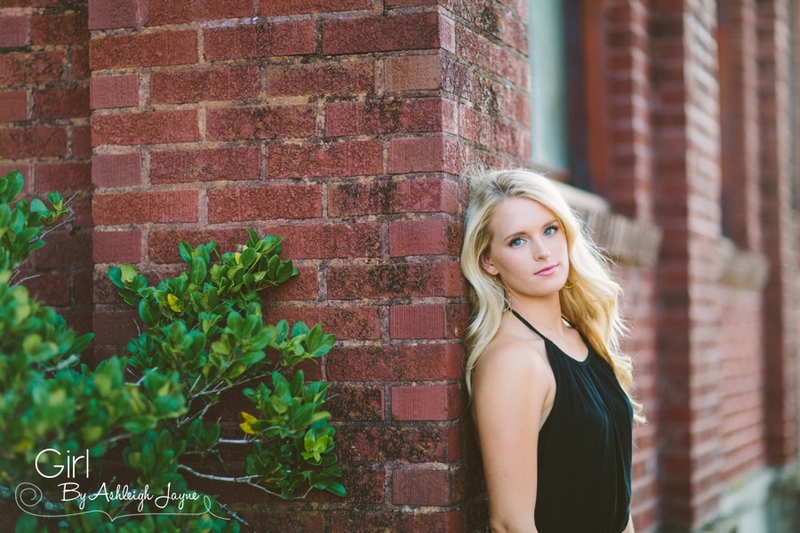 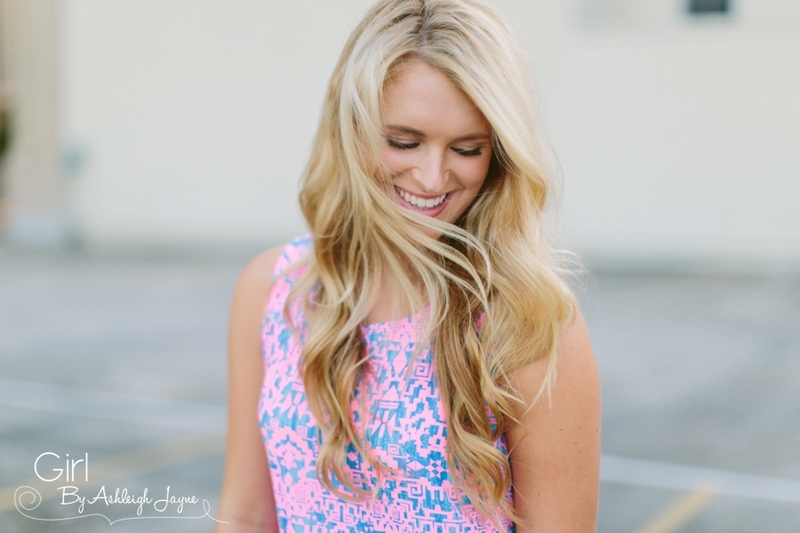 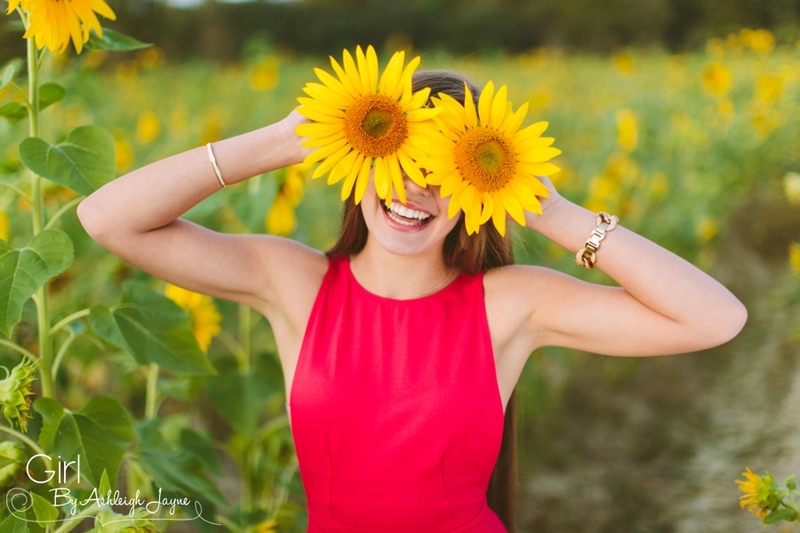 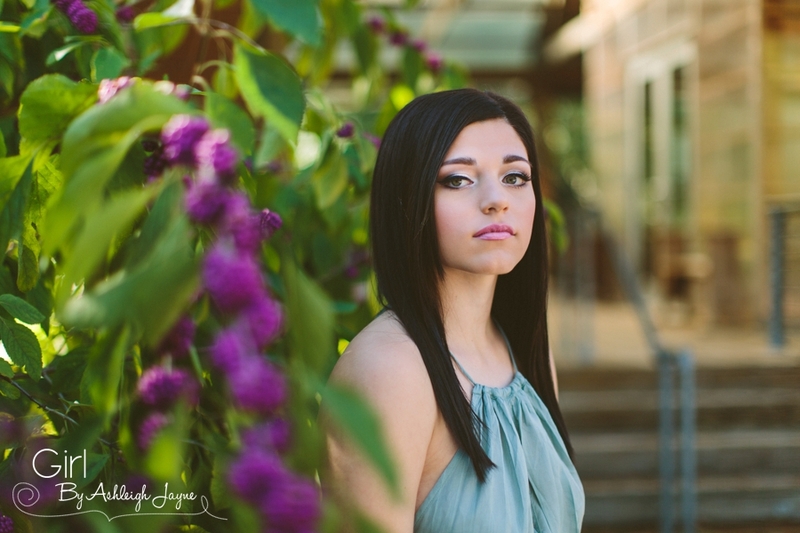 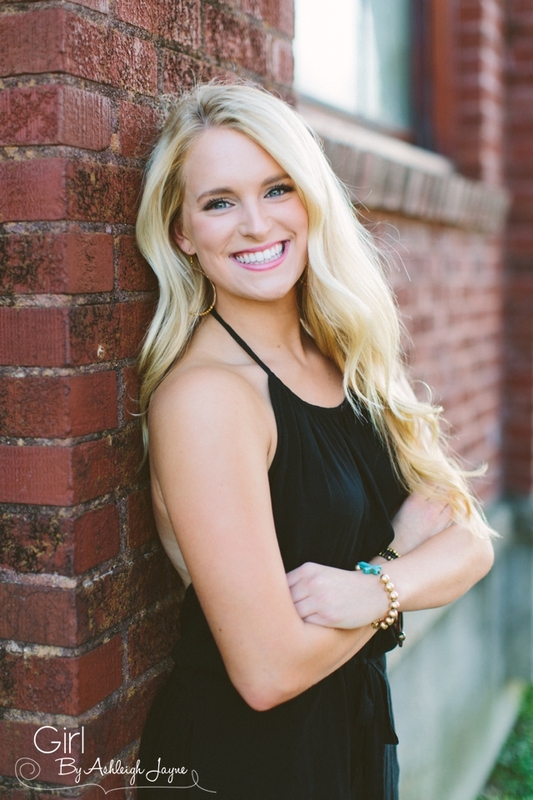 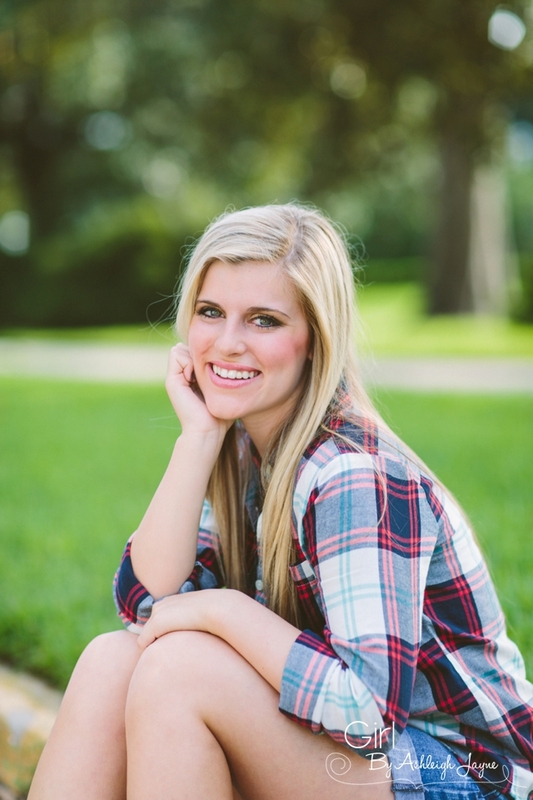 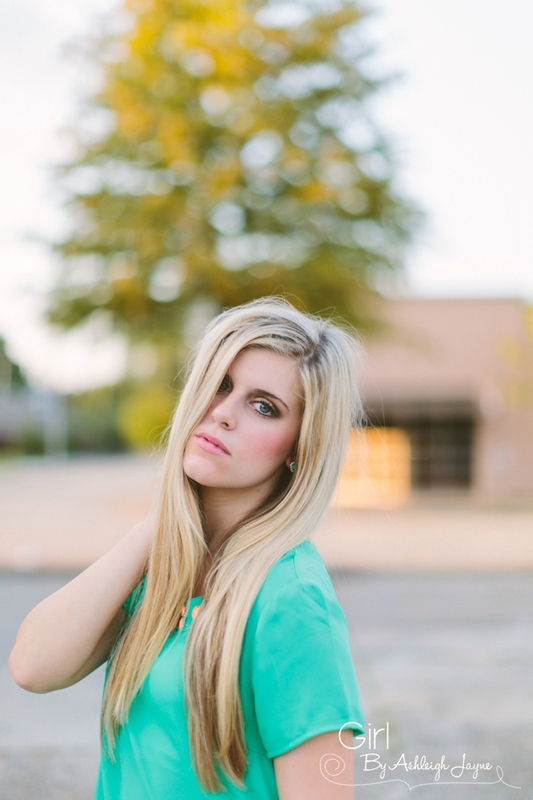 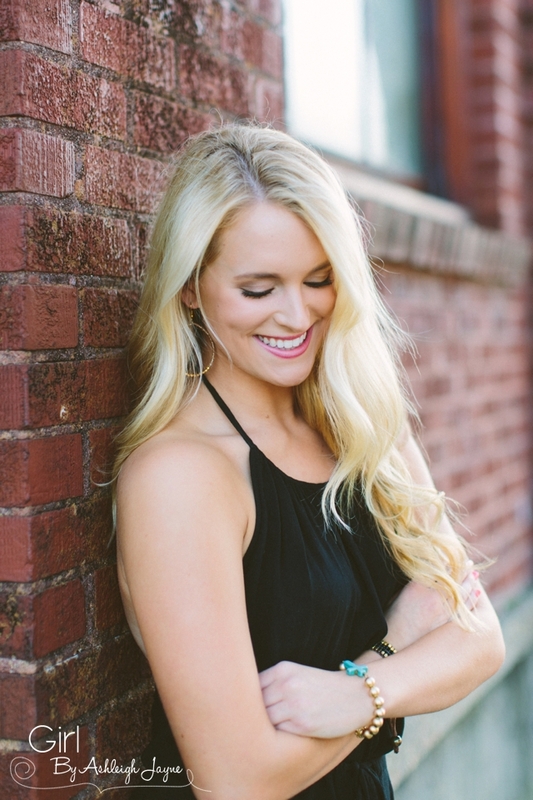 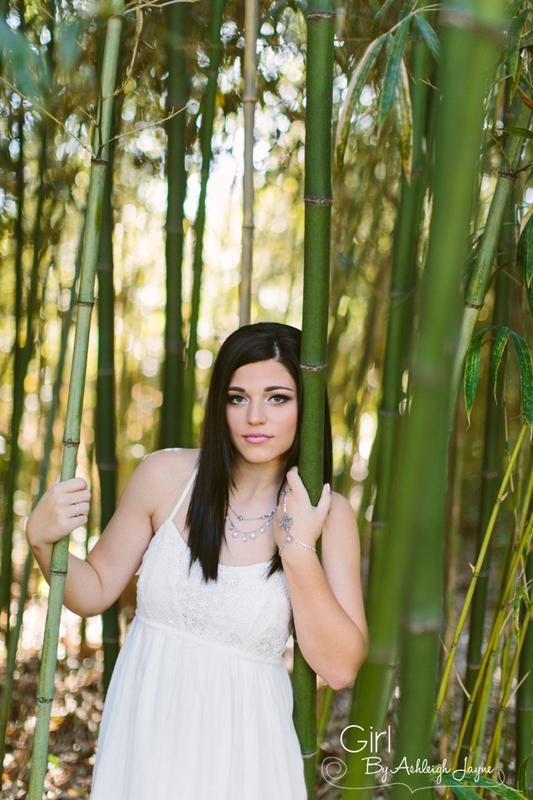 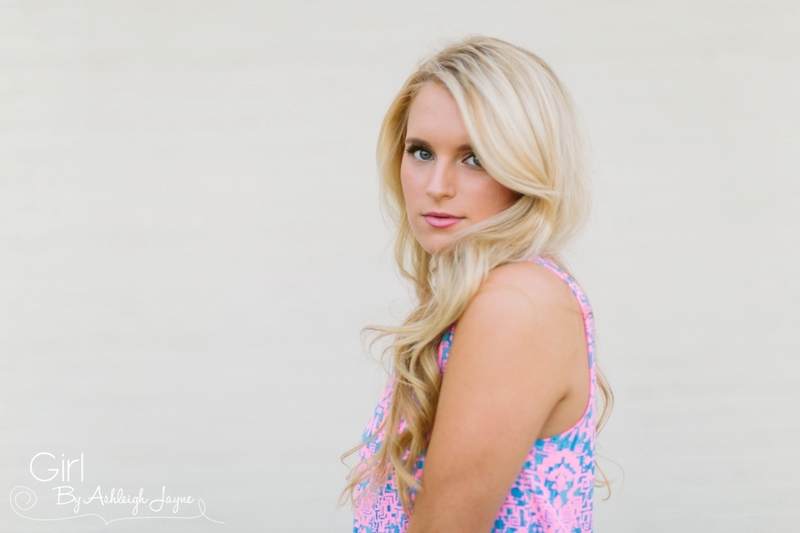 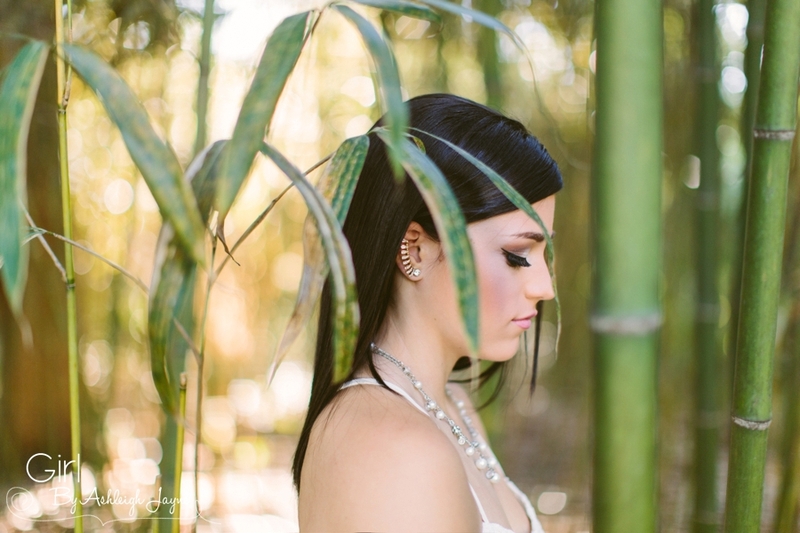 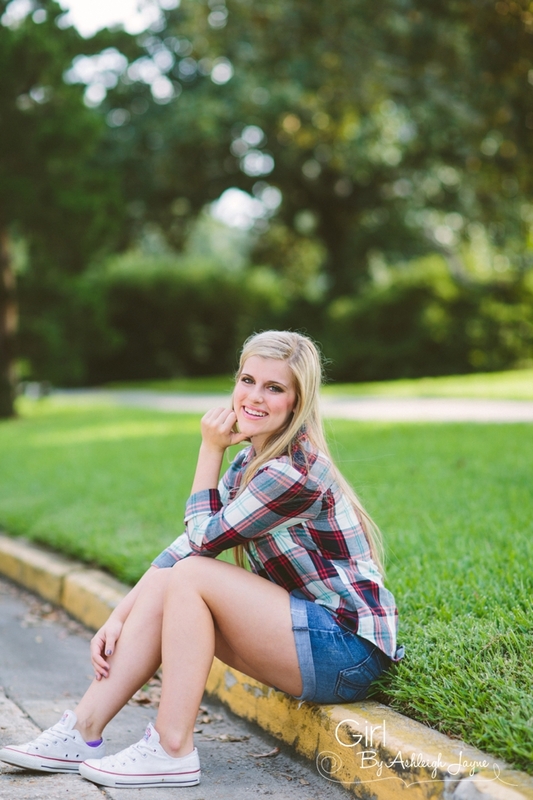 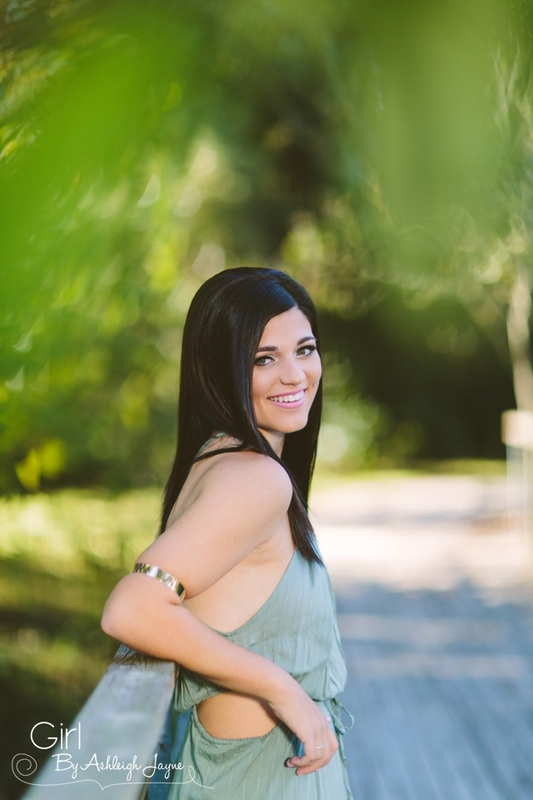 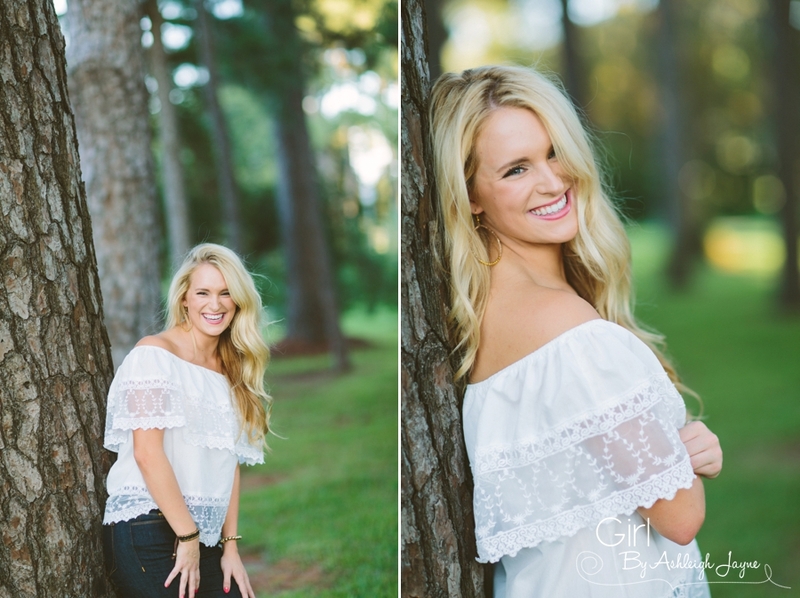 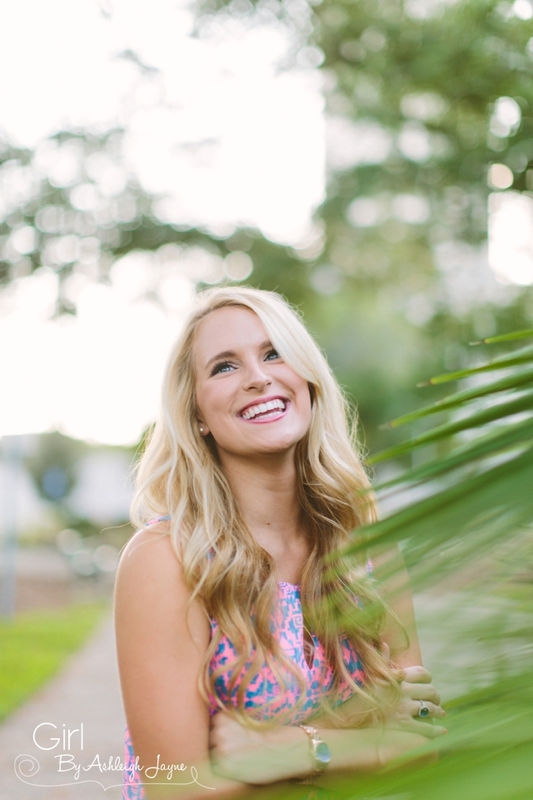 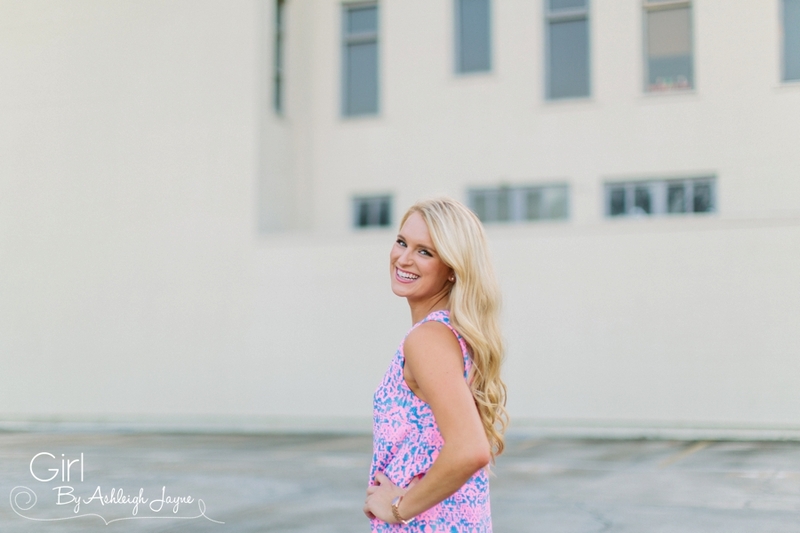 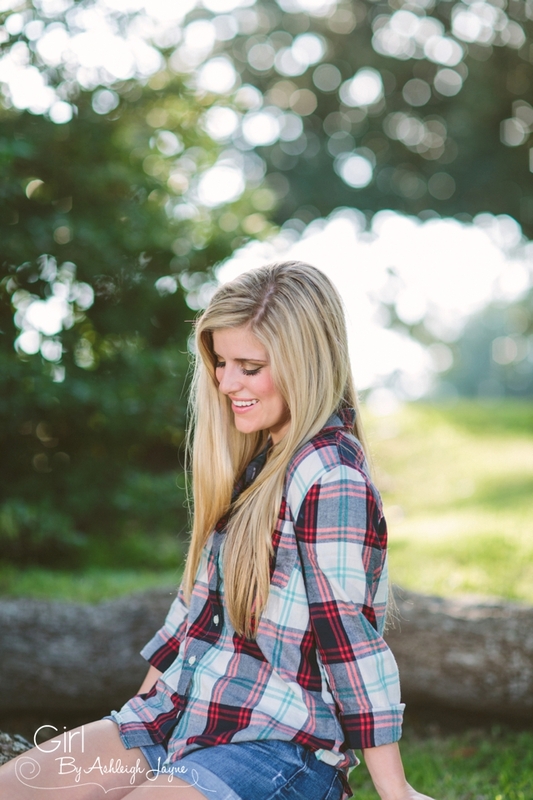 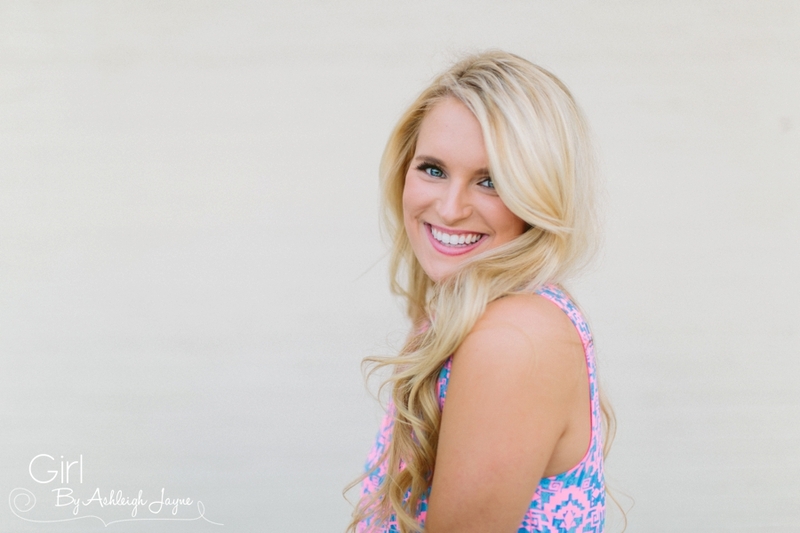 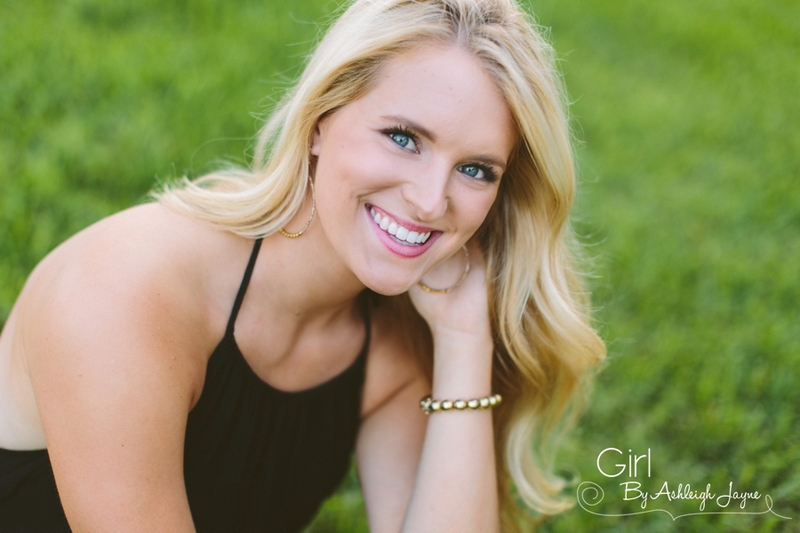 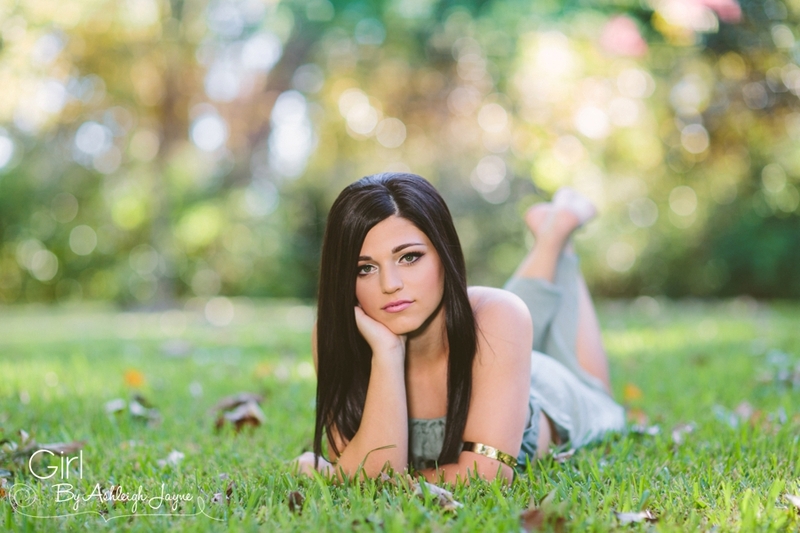 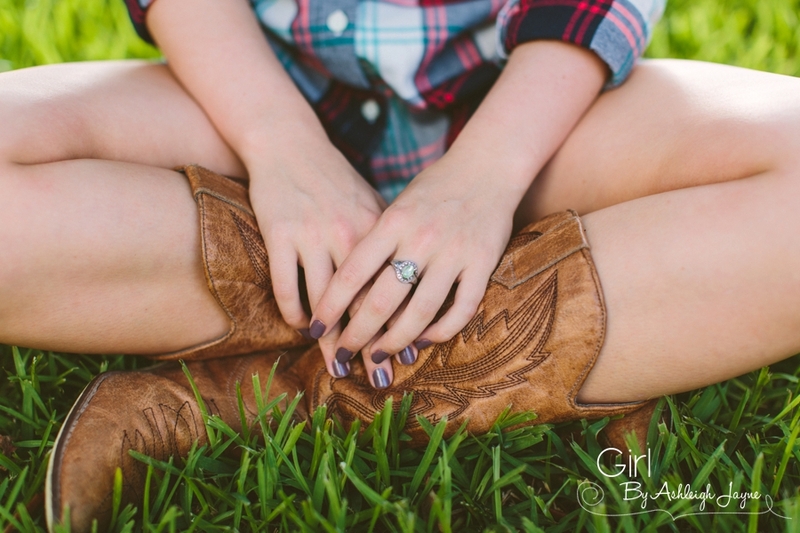 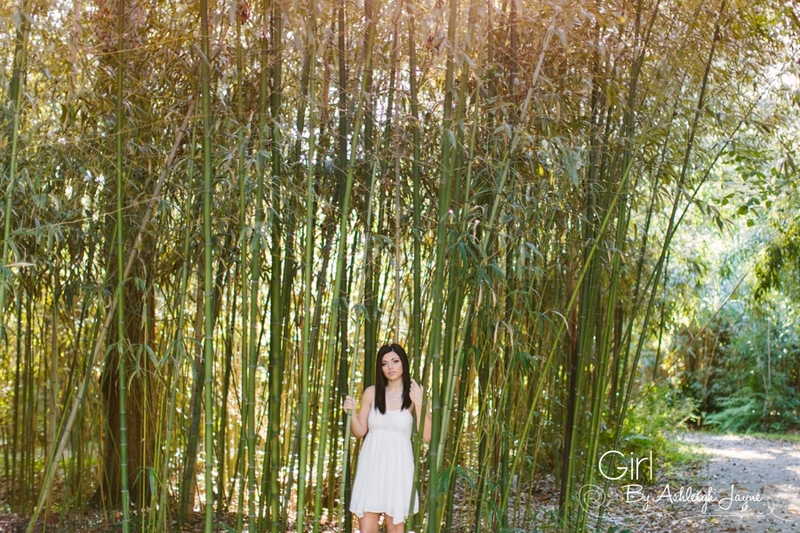 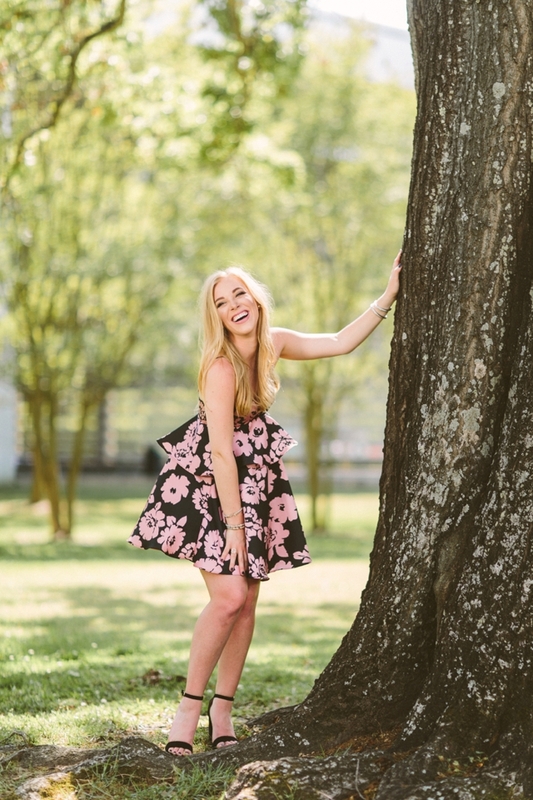 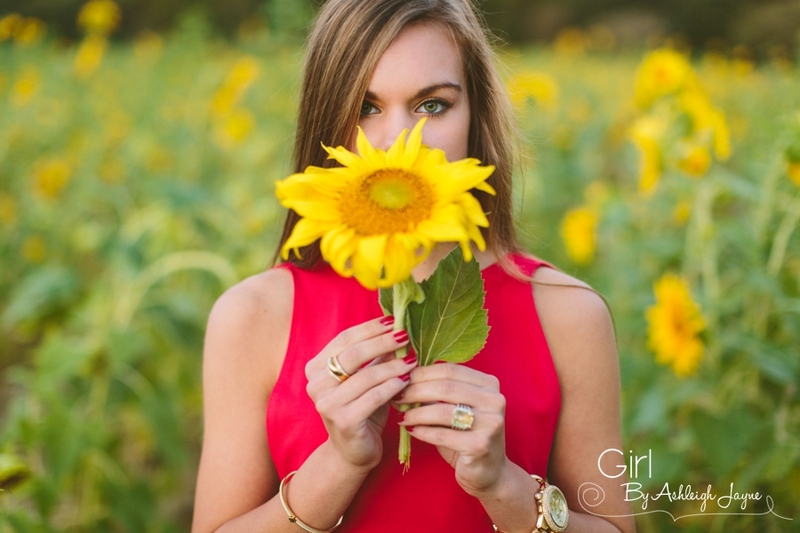 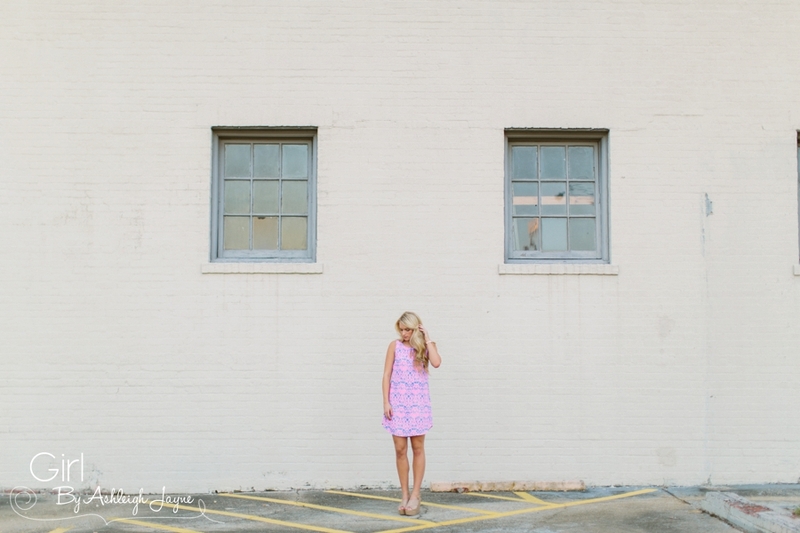 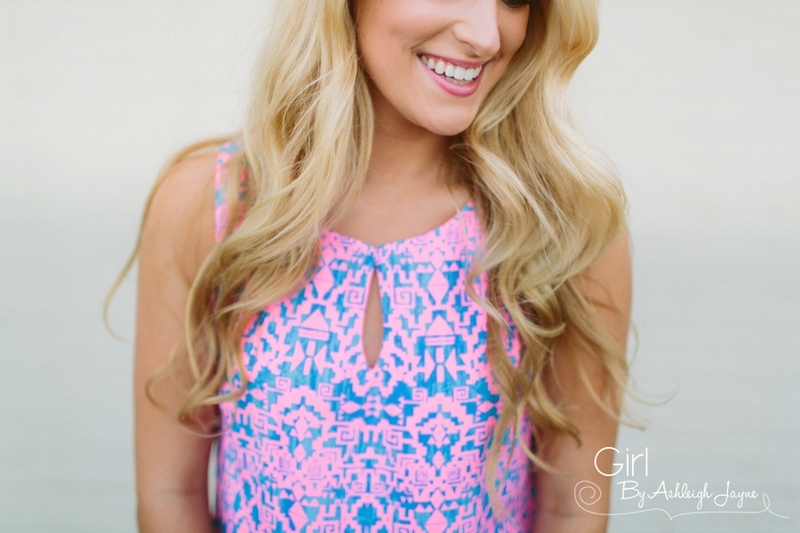 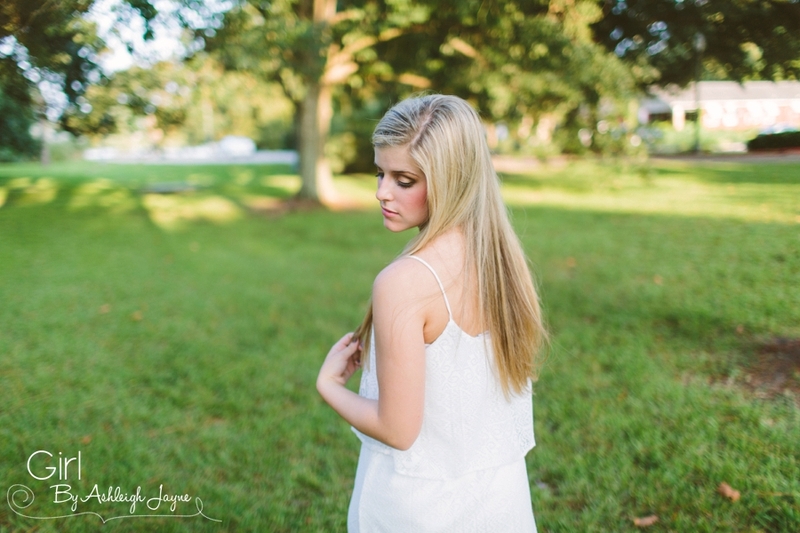 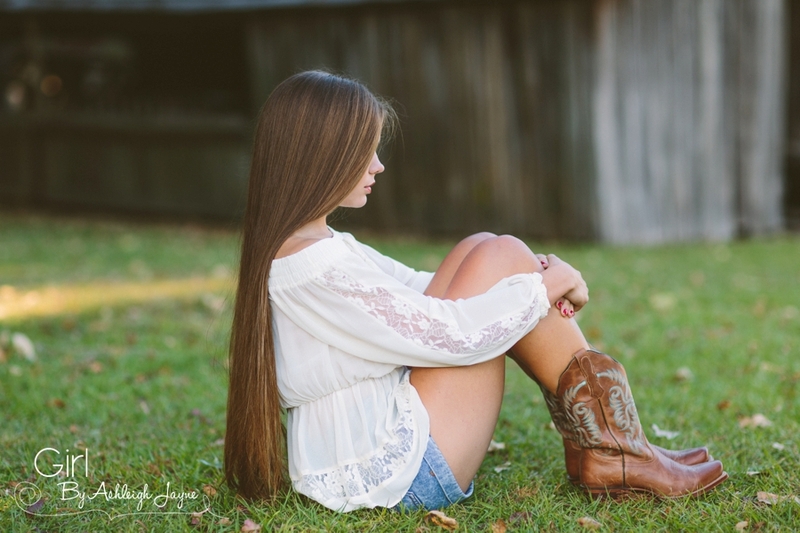 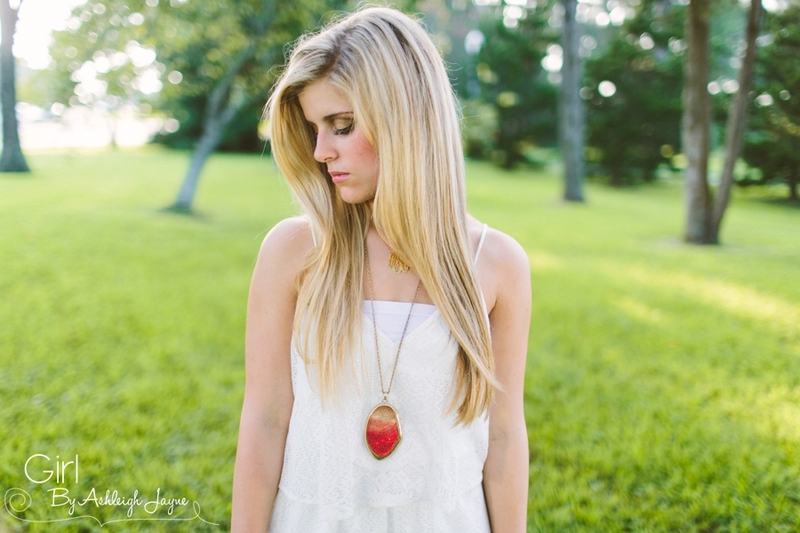 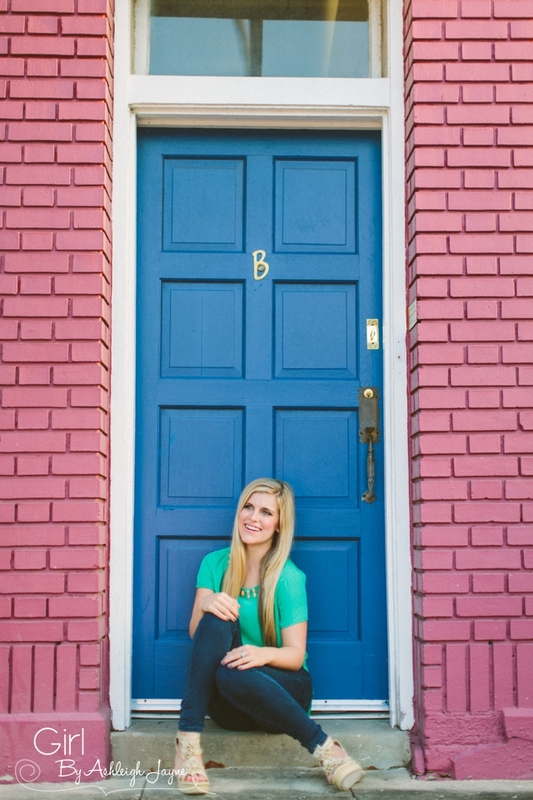 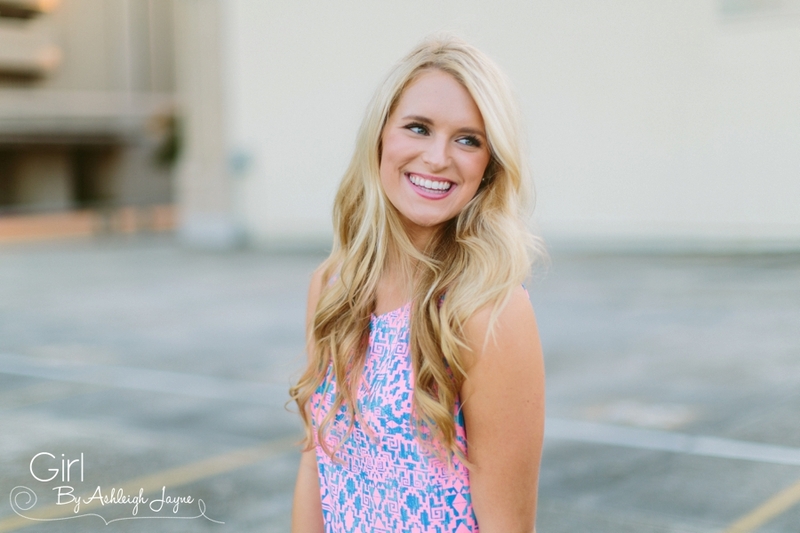 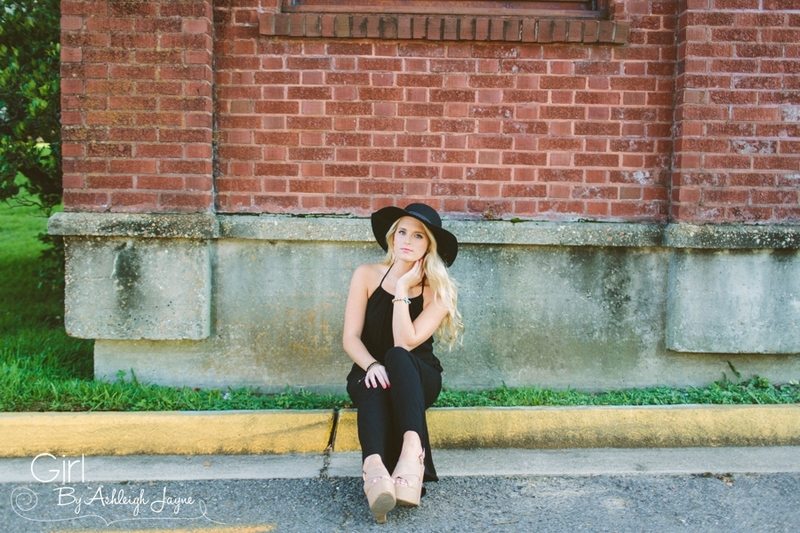 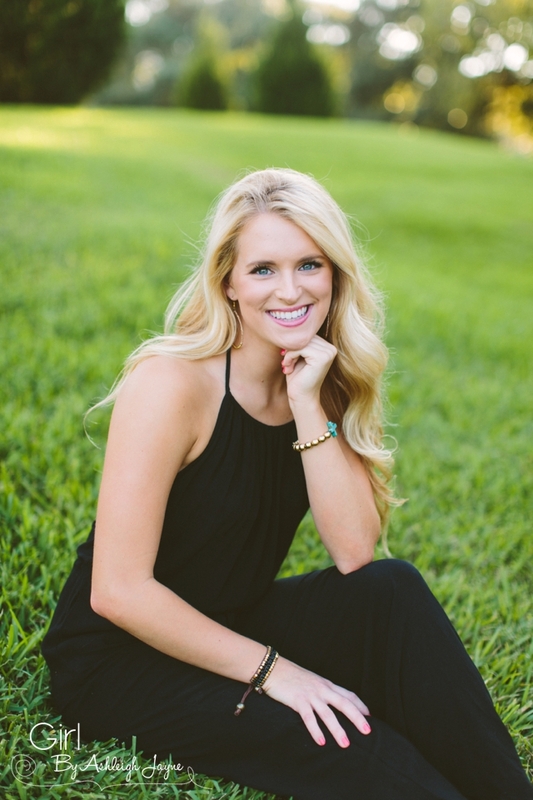 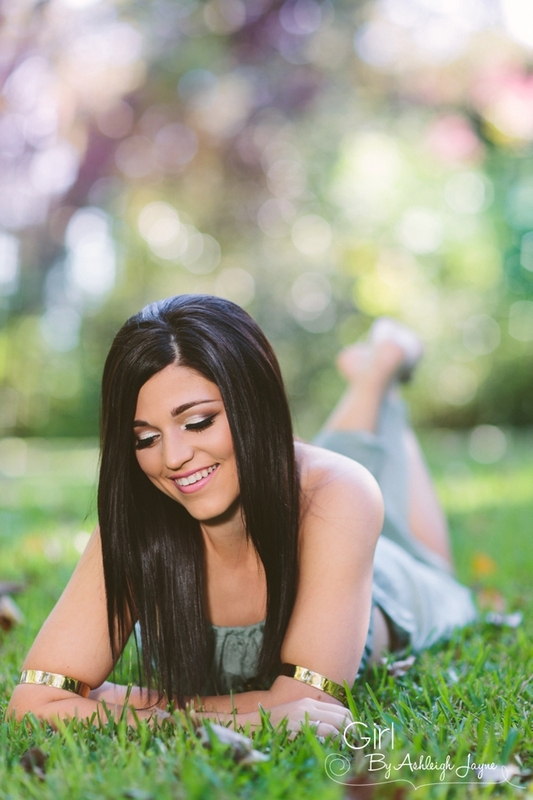 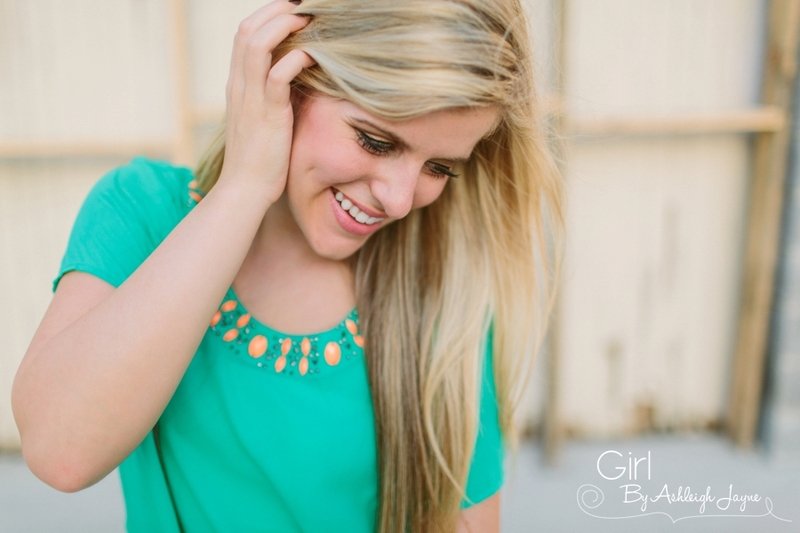 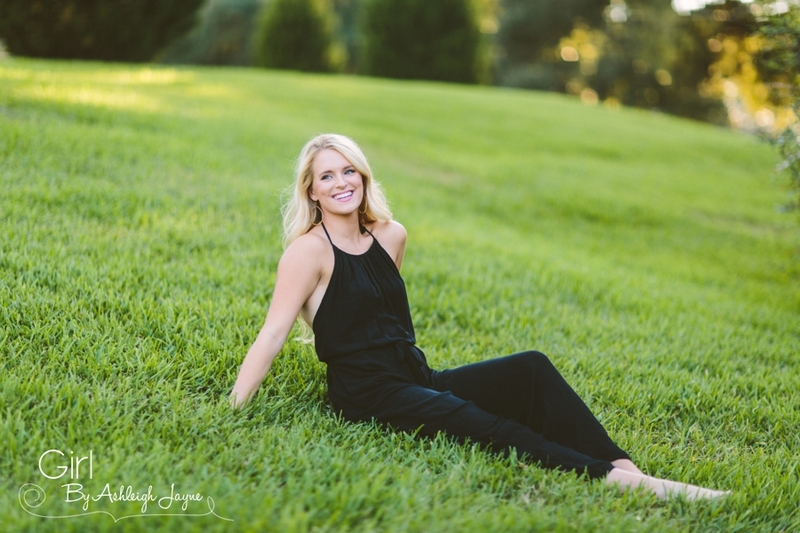 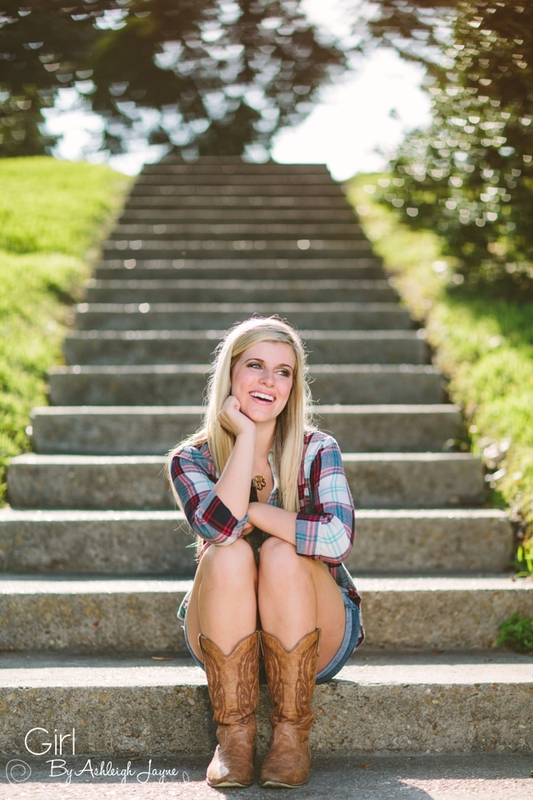 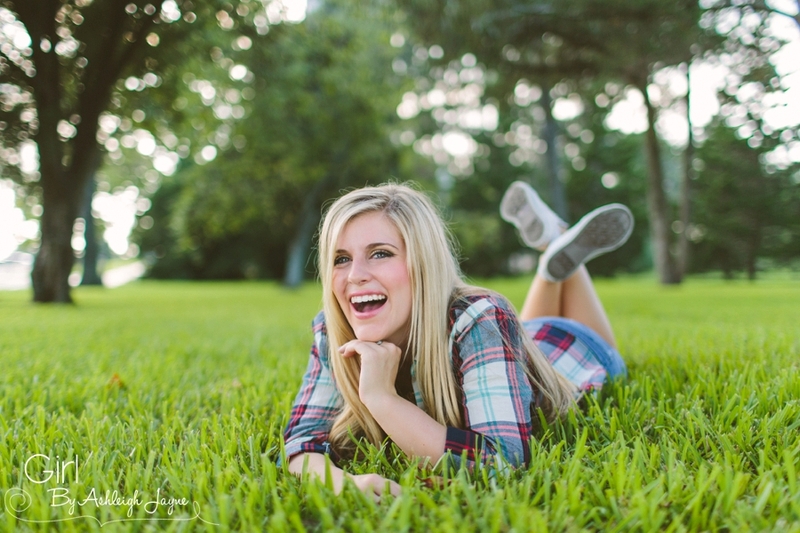 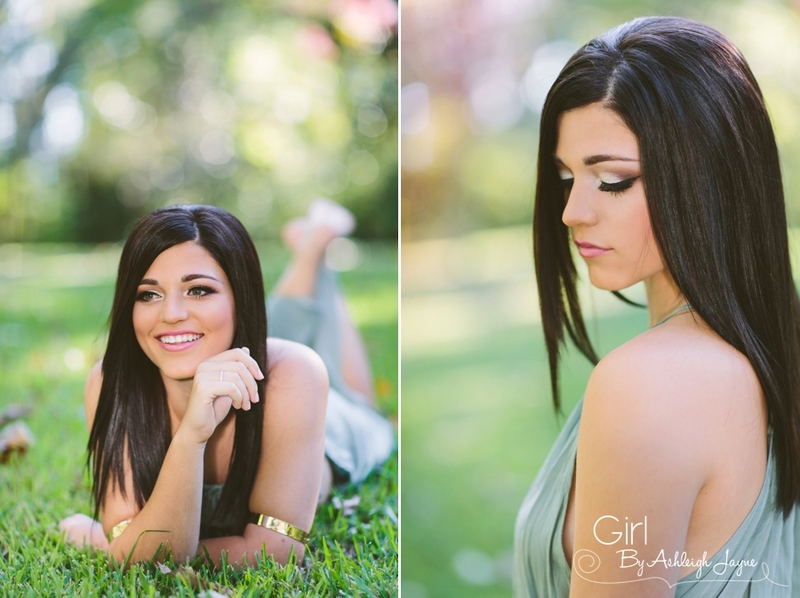 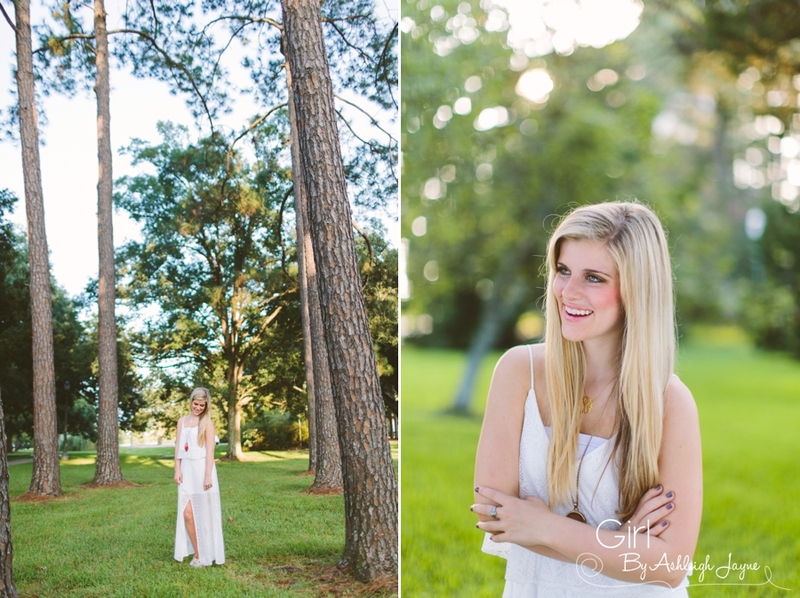 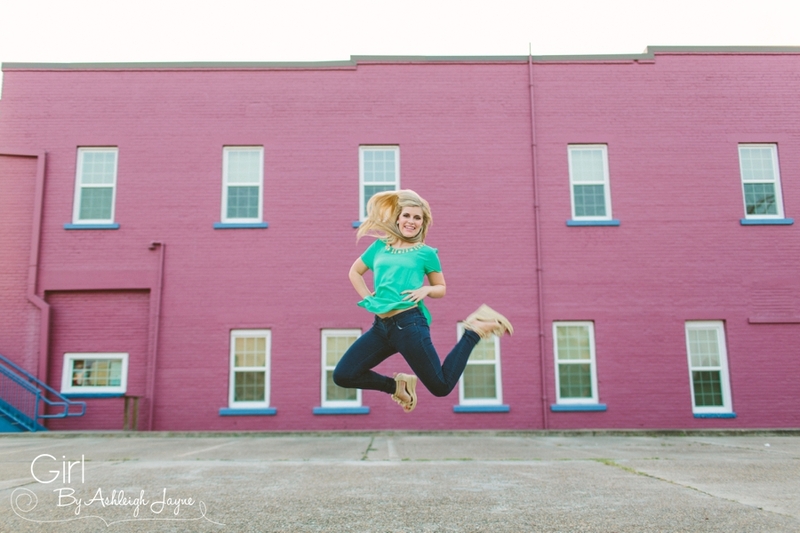 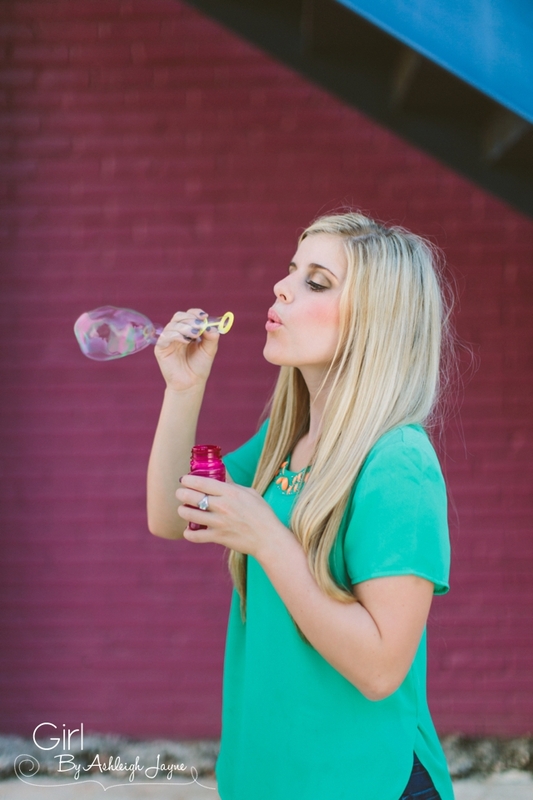 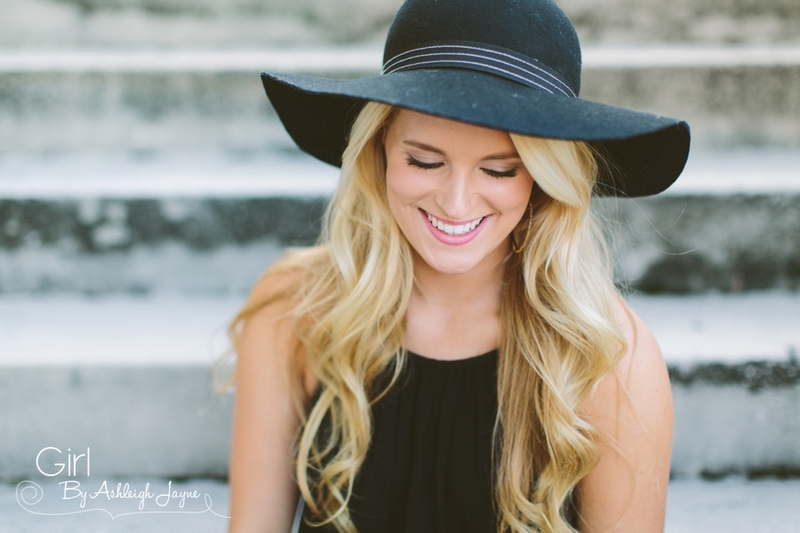 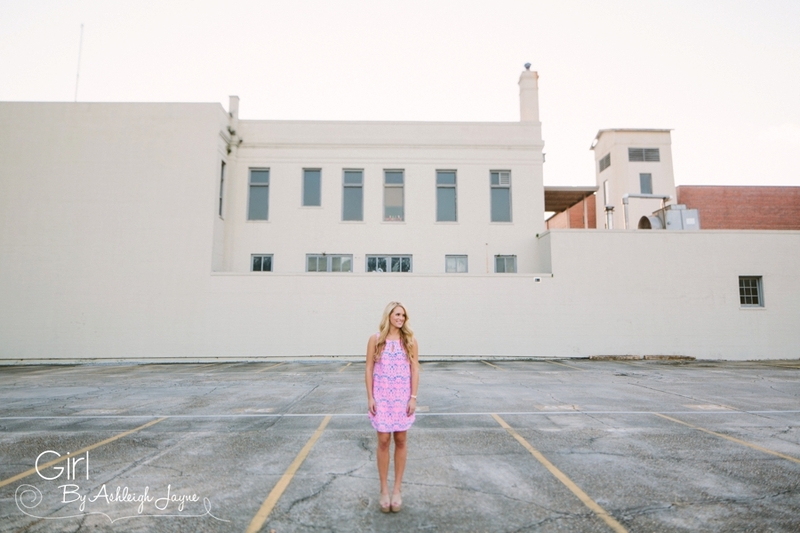 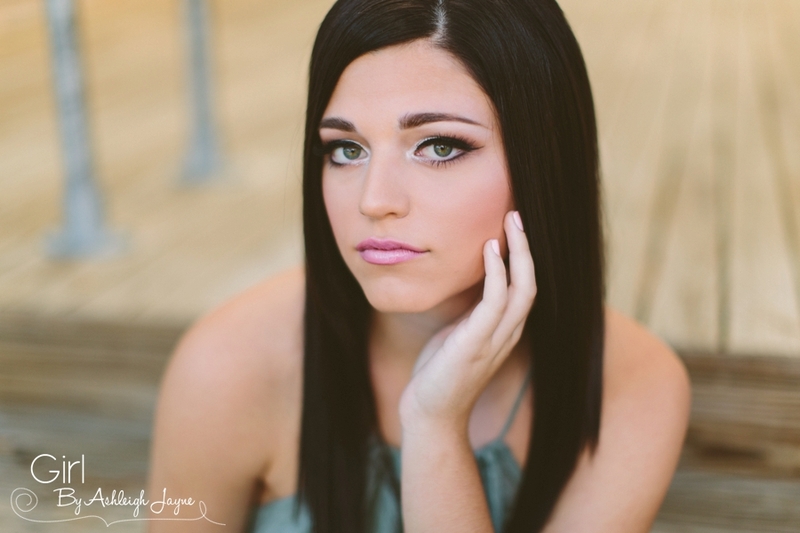 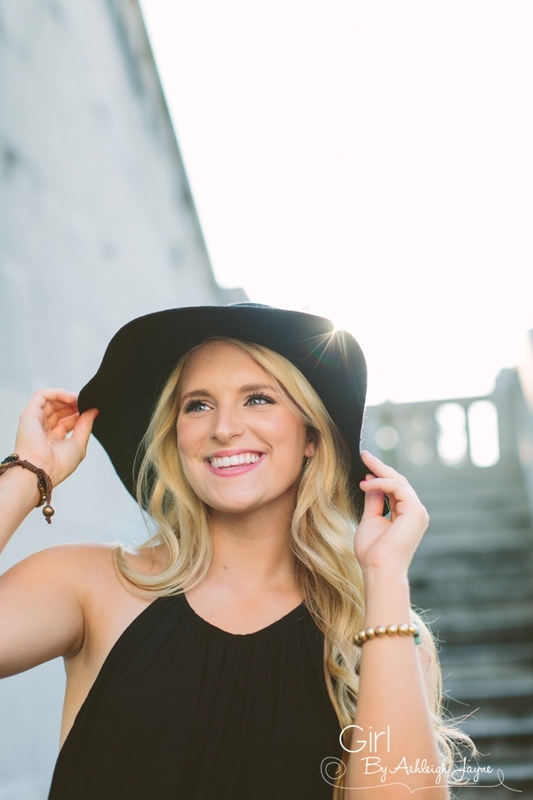 "Girl by Ashleigh Jayne" specializes in senior photography… Senior girls, that is. 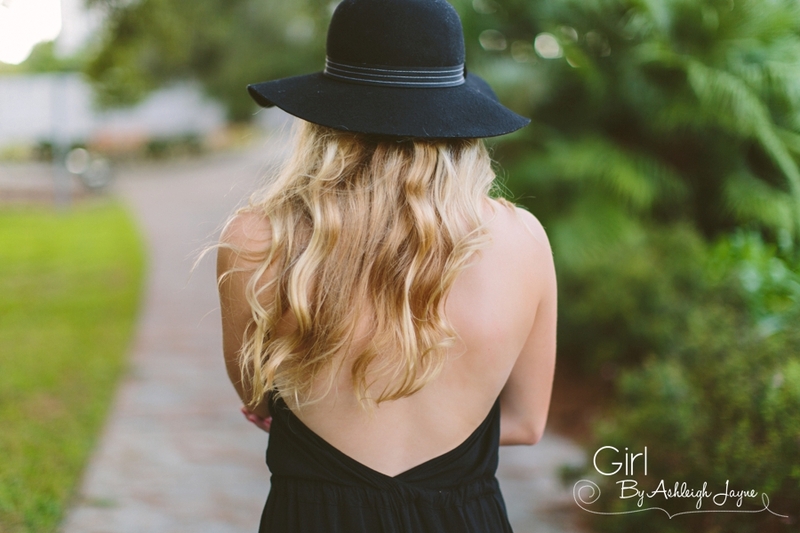 Why just girls?! 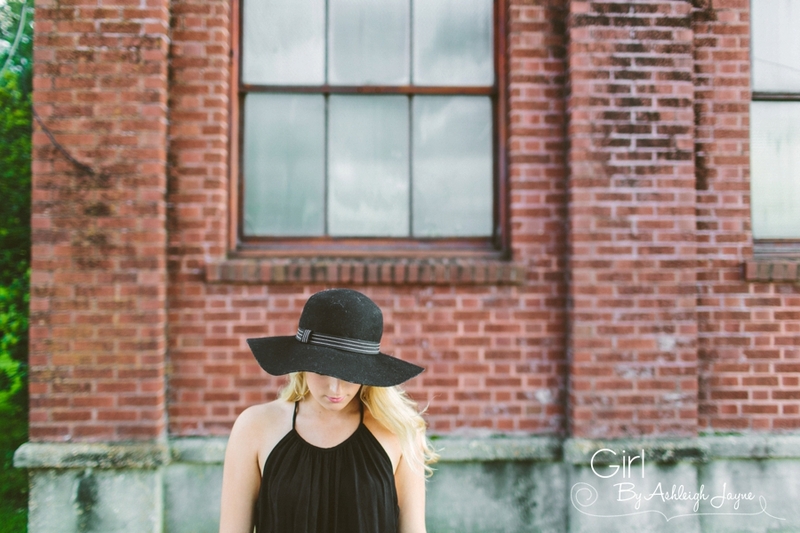 Well, I absolutely adore fashion and all things "girly", so my goal is to create an editorial/boutique-styled feel to my images. 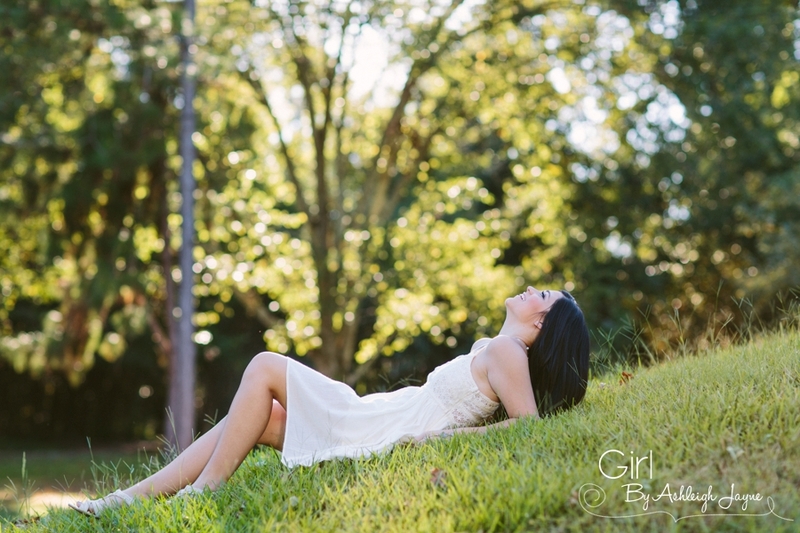 Being a girl myself, my heart is to give each of you something different, something unique, something that represents each individual girl. 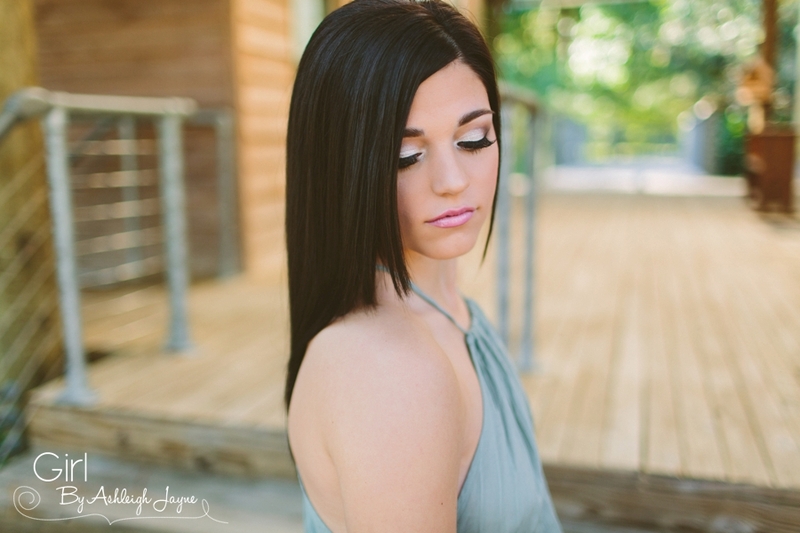 Most importantly, I love having the opportunity to bring out the true beauty and essence of every young woman. 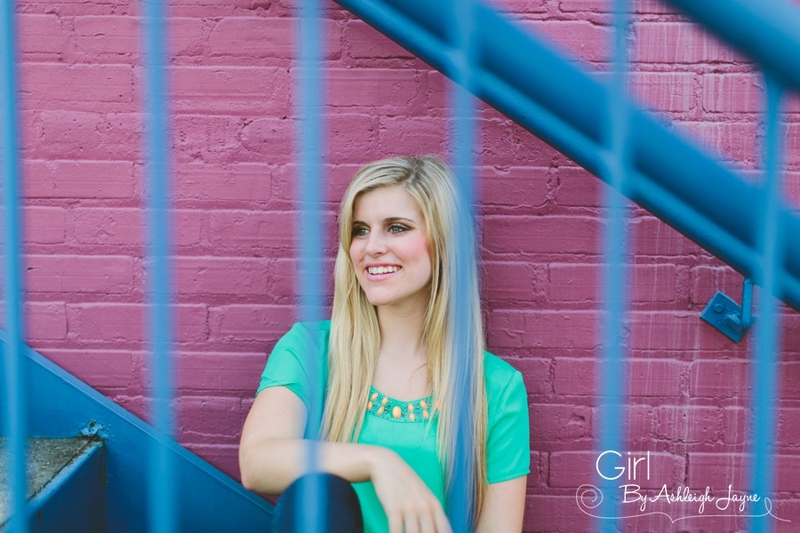 Plus, I really love hanging out with the girls, so I decided to tailor my business to fit what really excites me. 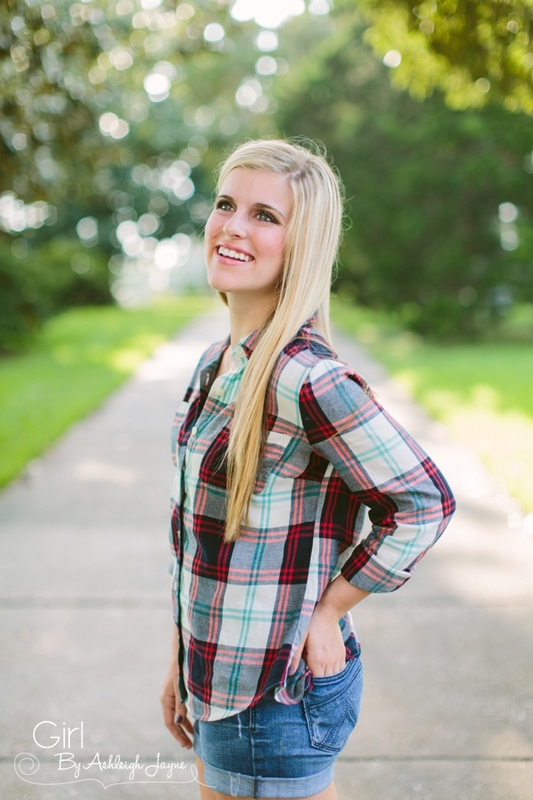 I hope I have the awesome opportunity to meet you one day soon! 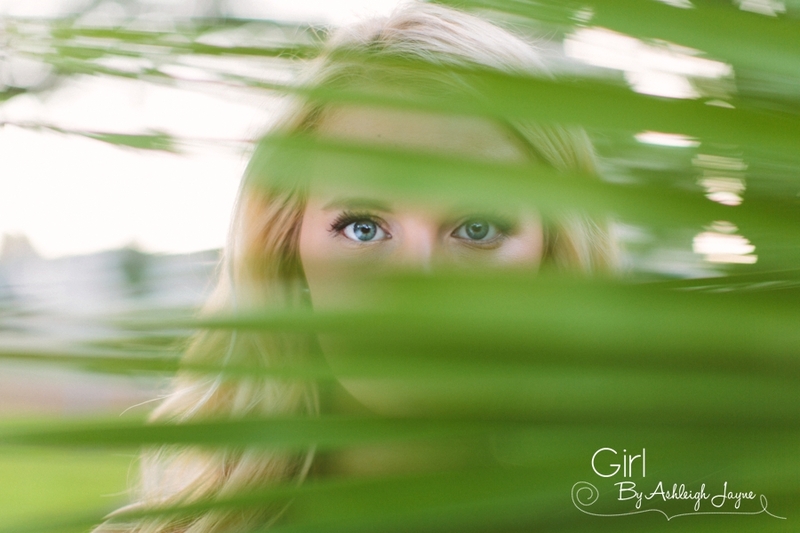 Hey girls! 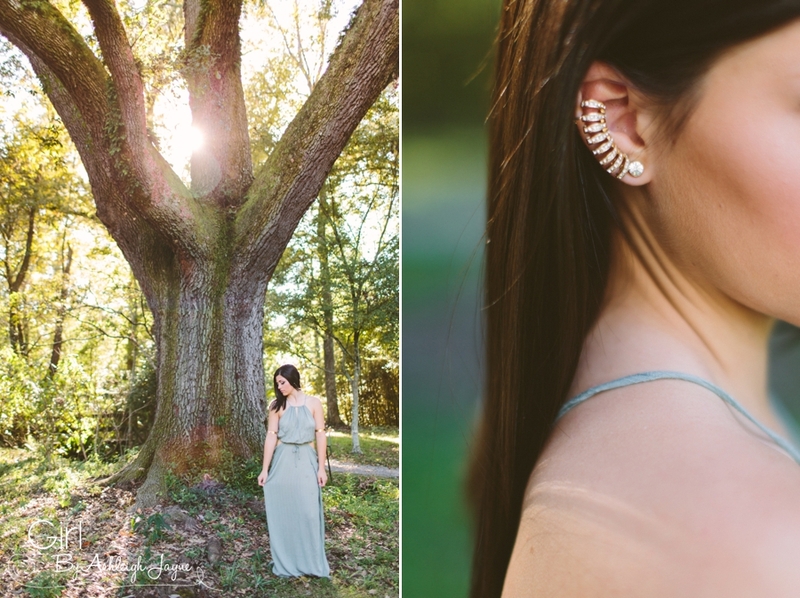 I no longer post images to this blog anymore, but feel free to still look at all the images here! 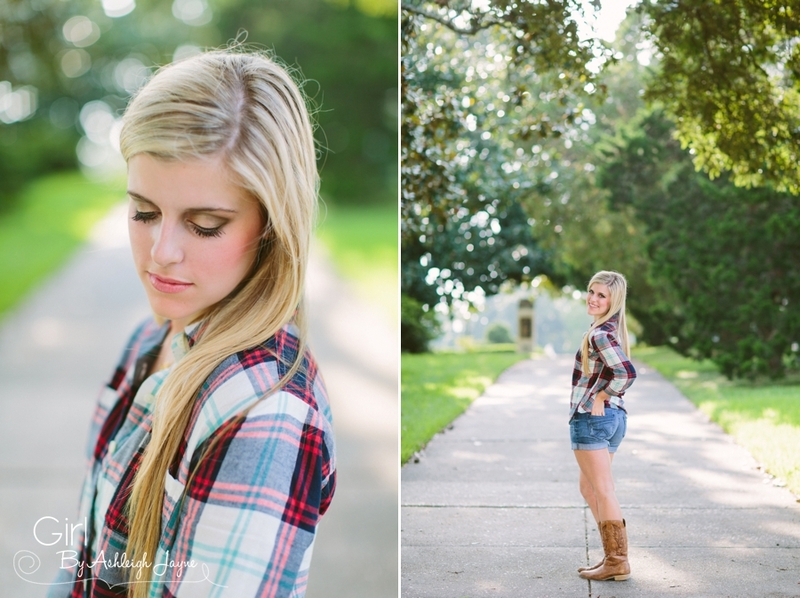 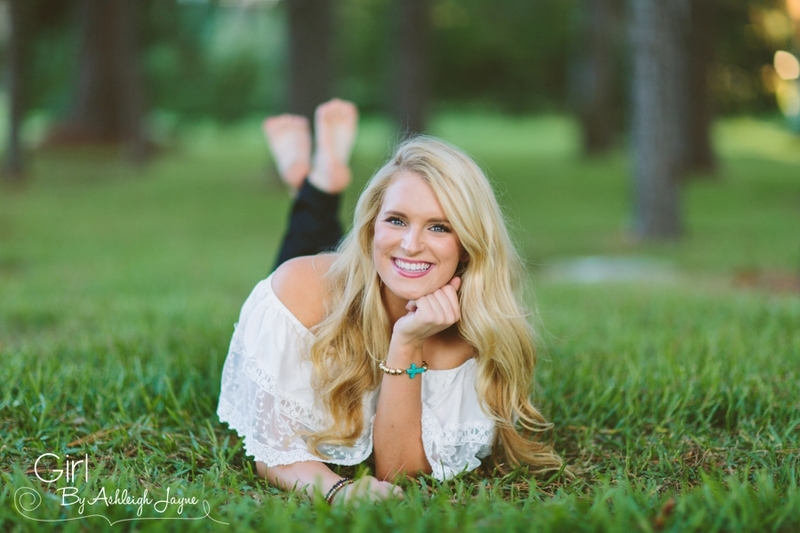 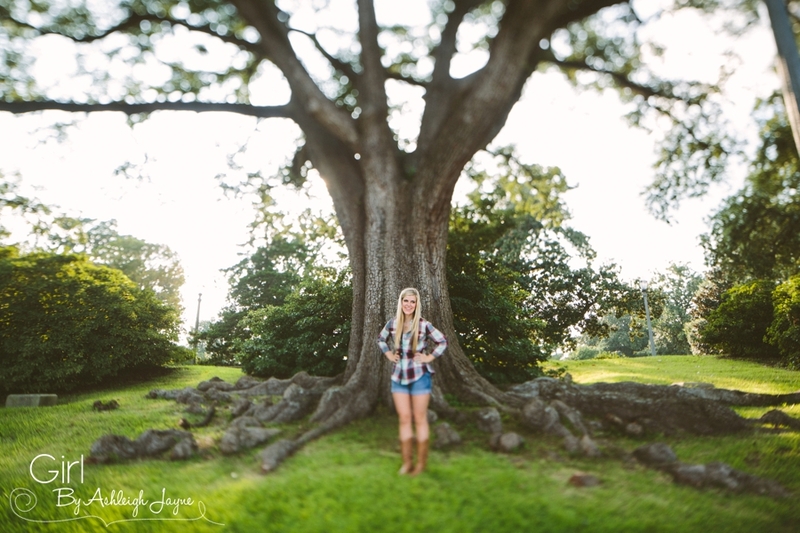 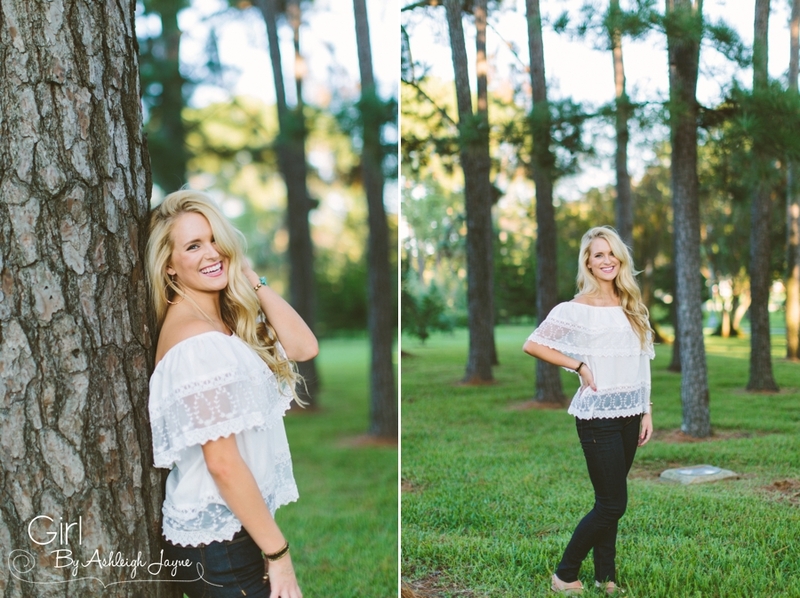 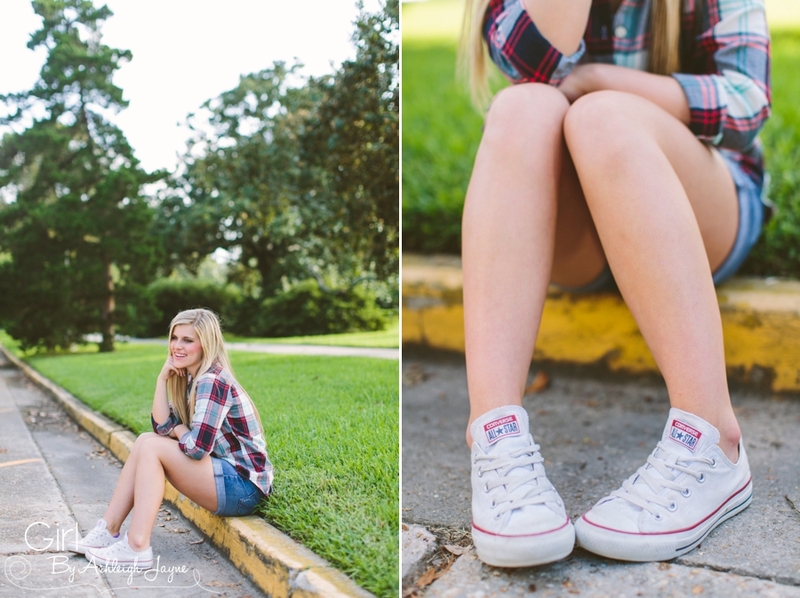 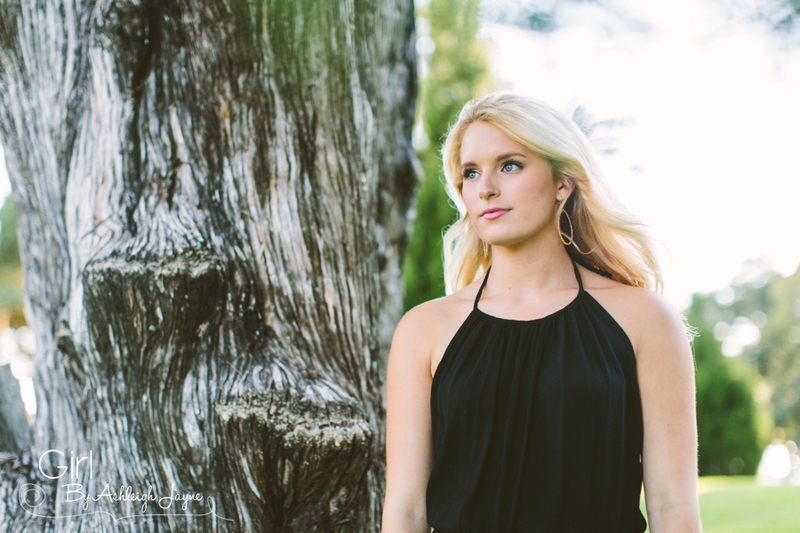 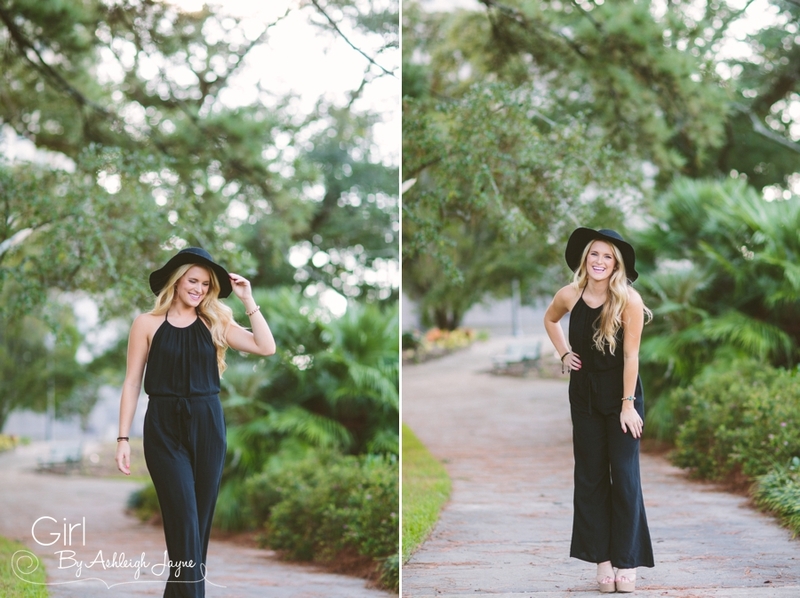 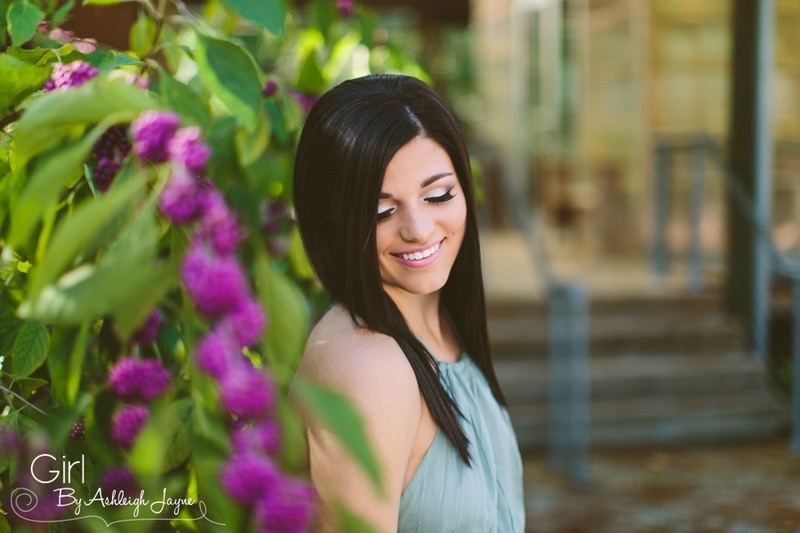 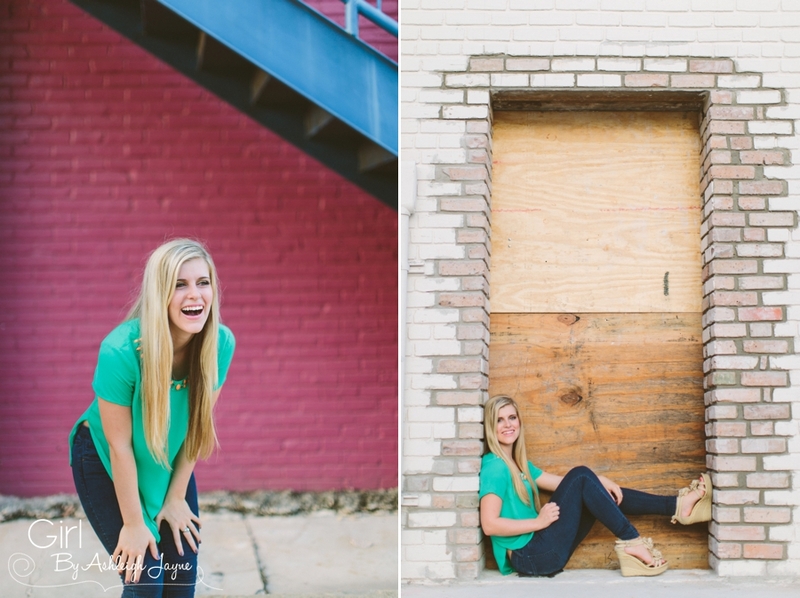 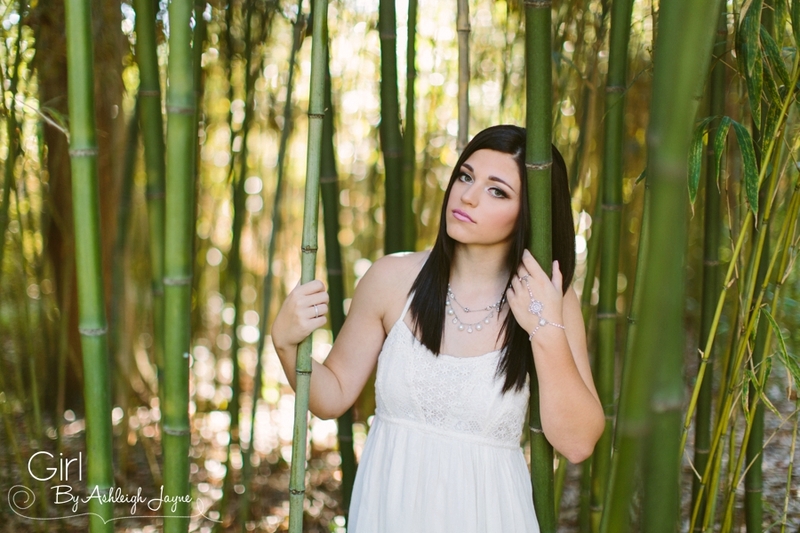 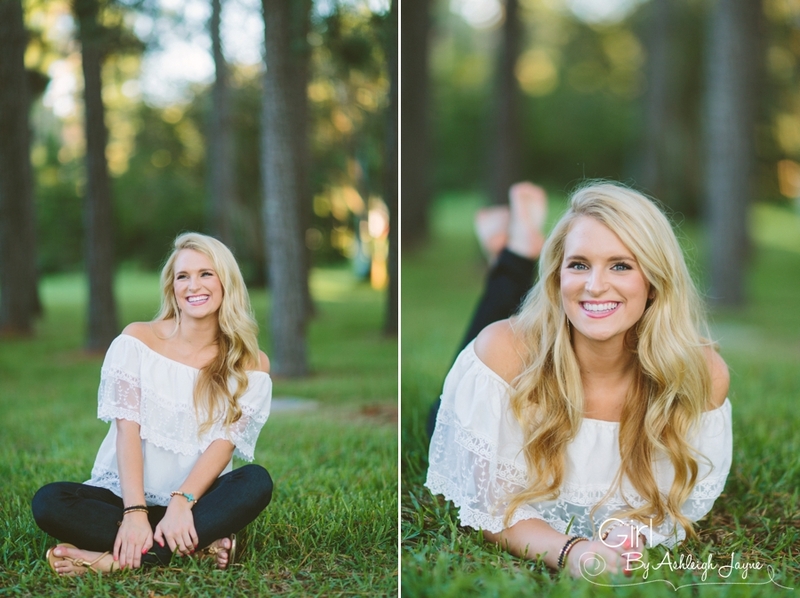 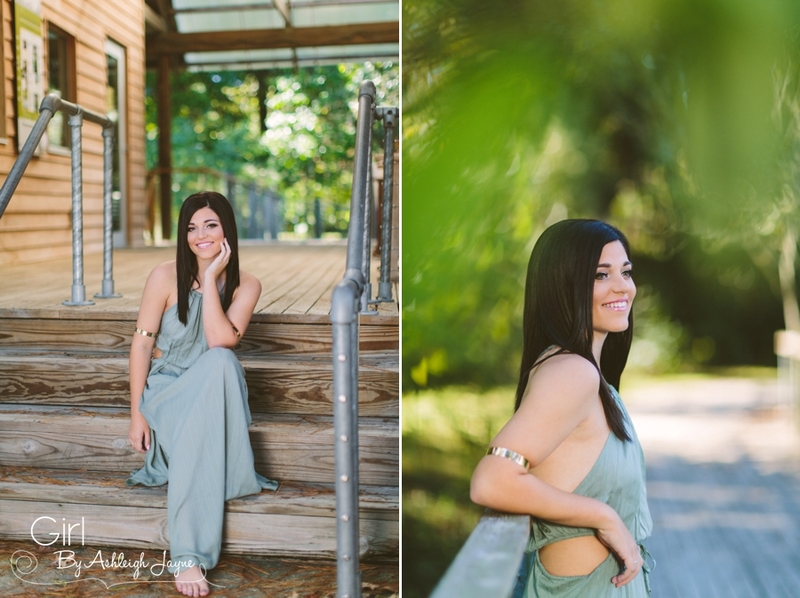 For more recent Senior Girl images, head on over to my new site!